The latest, from History at Huron. 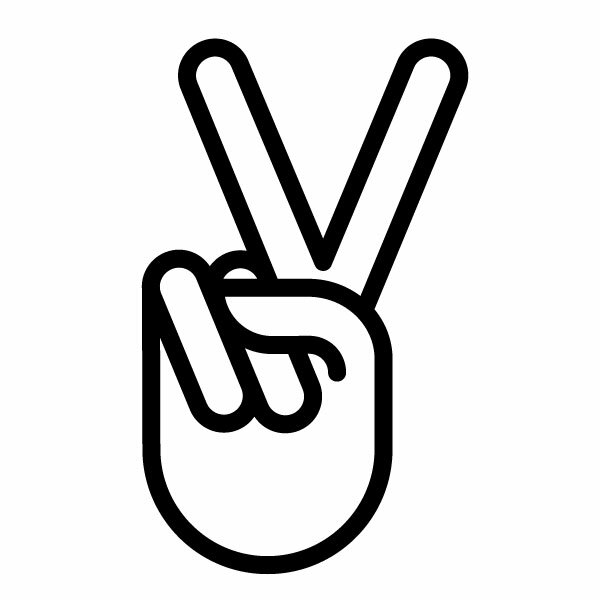 Join our innovative research community. Add our Joint Public History Minor to your degree! 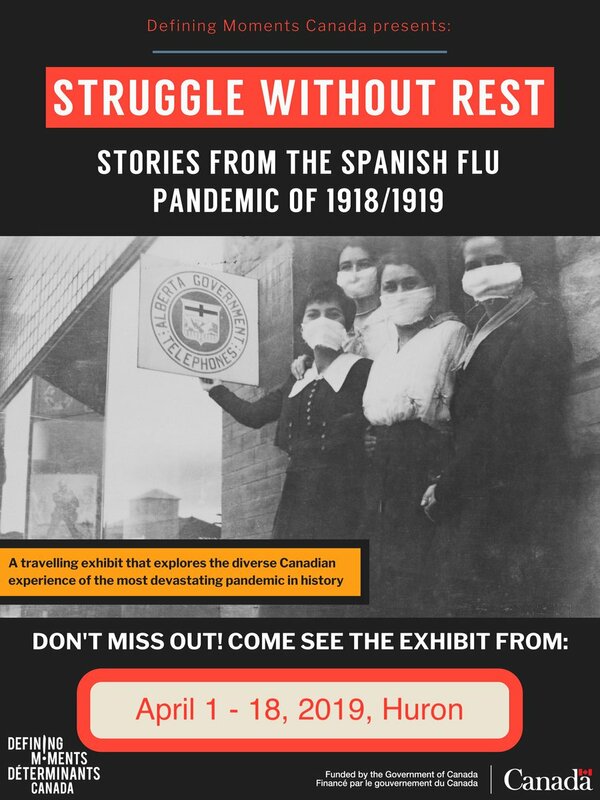 Tomorrow at #curl19 we will present #ldnont during the #spanishflu as part of @Moments_Canada national exhibit. @huronatwestern is the only stop for the exhibit in London. It is on until Apr 19! Come visit! 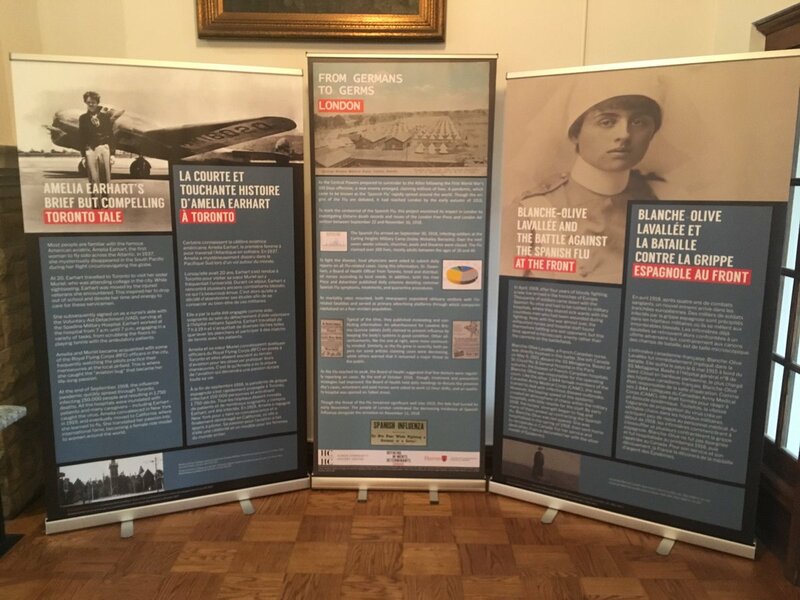 @CDTsang @Moments_Canada @HistoryHuron @tpcanoe @huronatwestern @HuronResearch Very proud to have our @Moments_Canada Exhibit featured @huronwestern for #CURL19 - looking forward to the great @tpcanoe #undergradresearch on the Flu Pandemic in London! Student research investigating daily life at the Mohawk Institute and Shinguwauk Residential School, including archival evidence of health conditions, connections to missions, role of the printing press, staff personalities, all within broad context of 19th c colonialism.